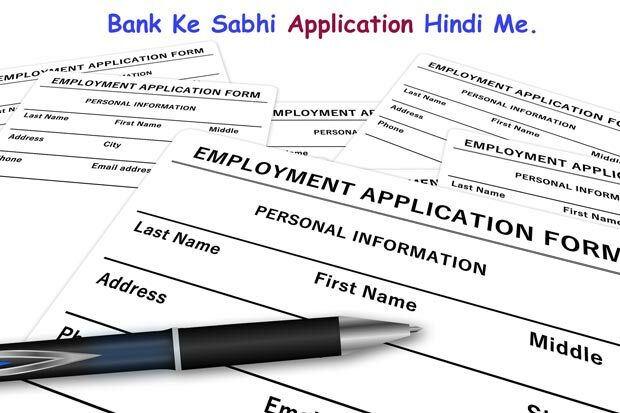 ऐसे accounts में बोहोत सारी सुविधाएं नहीं दी जाती है। जैसे -Internet Banking , Loan , Credit Card etc . I am holding a saving bank account with your branch . 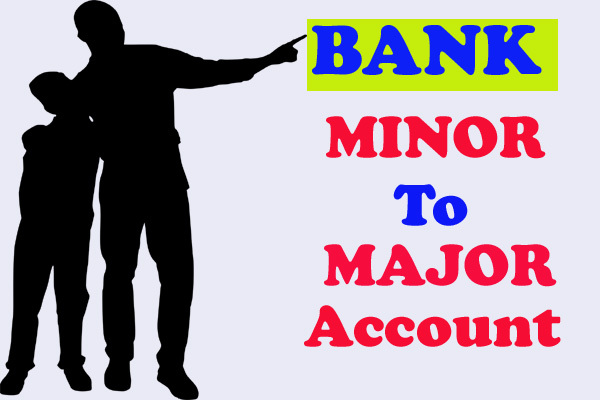 When I had opened a bank account in your bank, I was under 18 year old, That's why I got a minor account. 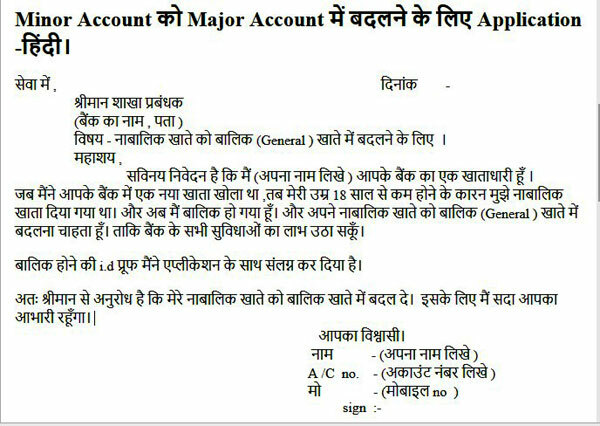 Now I am younger than 18 years and want to change my minor account into major. So that I can take advantage of all the features of your bank. 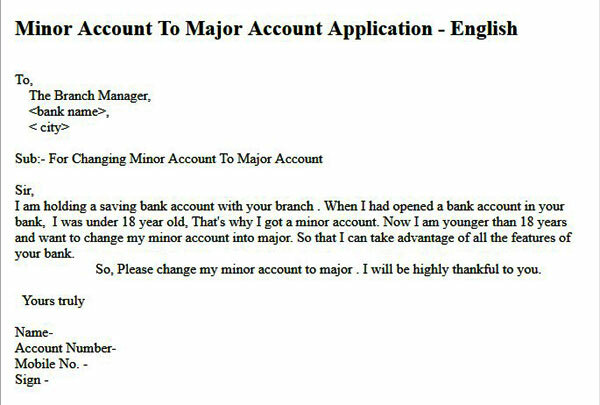 So, Please change my minor account to major . I will be highly thankful to you.